Several reasons exist for hiring a PR agency, but only four really make our list every time. 1) Your company wants to build a relationship with other companies; 2) Your company wants to build a positive relationship with the media; 3) Your company needs to find or develop its voice; and 4) Your company needs to manage, mitigate or minimize negative news. 1. When you hire a PR agency, you gain contacts and connections. 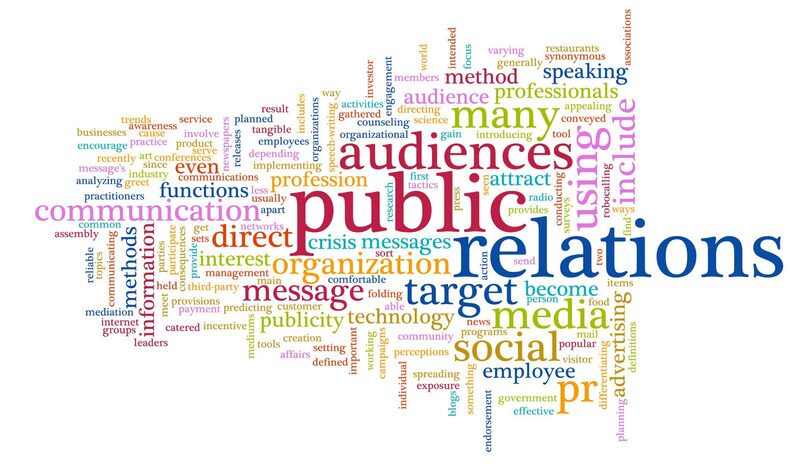 Working in PR means creating, growing and maintaining contacts in the public, and more than one type of public exists. Do you want to grow your circle of influence within your industry, within your geographical region, or inside your marketplace? Or do you want to reach outside of your normal circles to reach new markets, industries and regions? Connections are everything in PR, and often when a business is seeking an agency, the reach and caliber of the agency’s connections are one of the most important things to access. Contacts can range from industry bloggers to representatives of other companies. 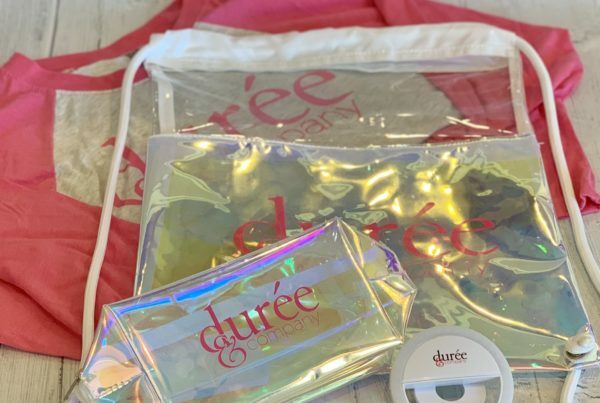 PR agencies with strong bases and long-standing ties to the community, such as Durée & Company, can also introduce clients who can benefit from meeting each other and working together. For example, our team has brought together for-profit entrepreneurs and non-profit agencies for collaborations that were mutually beneficial. 2. PR people know their client’s industry. When you hire a PR agency, rather than hiring a single person in-house, you benefit from an entire staff of professionals that has experience working with a diverse set of people and different technologies. 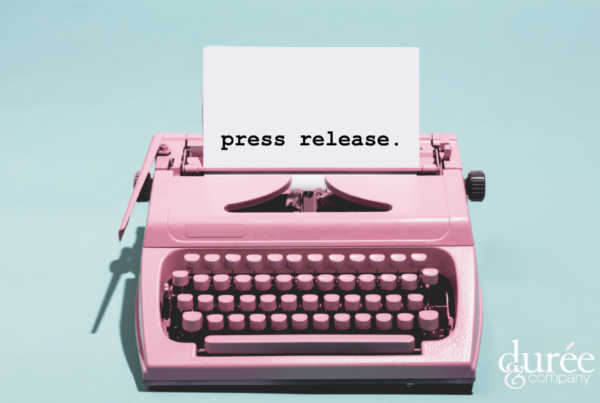 While we at Durée & Company consider ourselves “PR generalists,” who work with a wide range of clients, many PR firms specialize in specific industries and have contacts in that particular area. So, for example, if you have a company in energy production, offering a new system, then you would be well served to seek out an agency with experience in working on energy-related issues and messages. Dedicated PR professionals work to understand every part of the industry in which their clients work and develop relationships that create unique ideas and opportunities. 3. A PR agency will share your story consistently and creatively. As your PR agency, it is our job to manage your story. Our team makes sure that your brand is presented honestly, consistently and engagingly. At Durée & Company, we share news from the technical (one of our law firm clients wins a complicated ruling) to the delicious (one of our restaurant clients unveils a new menu.) In every case, we work to keep the message serving our client’s mission and to share the information in a “voice” that supports its overall marketing and branding. Although your message may seem simple or straightforward, the manner in which it is presented is very important, so it is not misinterpreted. 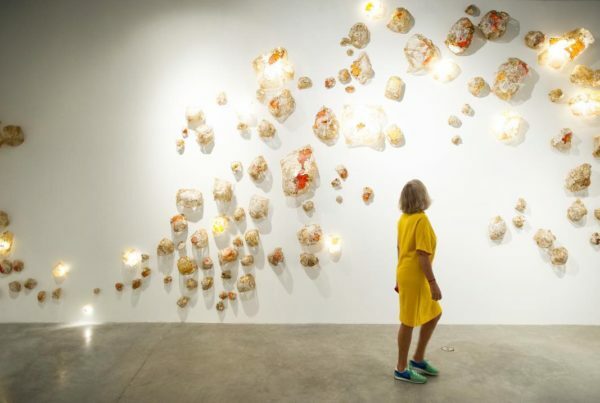 Another perk of a PR agency is coming up with interesting and creative ways to show the world your company, showing off your best qualities, while positioning you correctly within the marketplace. 4. A PR agency can help protect you in times of crisis. Though many business leaders assume it could never apply to them, even the biggest and most established companies have times when their carefully managed image takes a blow. With a product recall or a controversy, a company can easily become the center of unwanted public and media attention. Situations like these can drain credibility and undo the hard work put into building a company’s reputation. The first step to fixing the problem is to consult experts in PR that have experience with tackling an issue before it becomes disastrous. Our team at Durée & Company helps our clients identify the problem, create a plan for action, develop a Plan B and C, and execute the plan to achieve the least amount of residual damage. There you go … our picks for the top four reasons to hire an agency. If you have others, please share with us. We’d love to hear your picks for great PR.